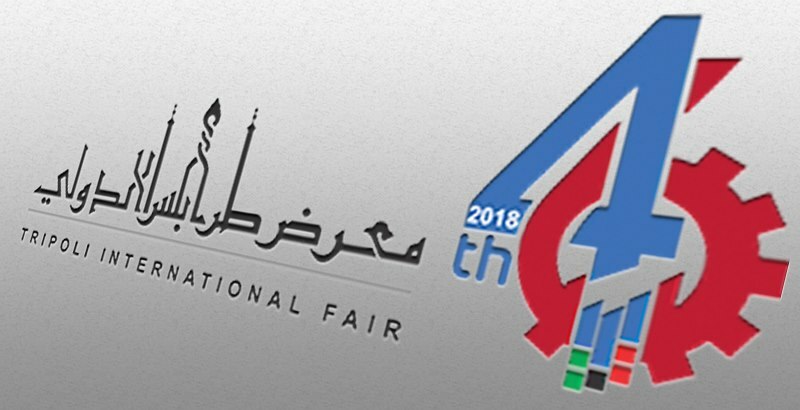 The 46th edition of the Tripoli International Fair will take place in the Tripoli International Fairgrounds in the capital Tripoli from 2-12 April(Photo: TIF). The Presidency Council’s Minister of Economy, Nasser Al-Darsi said that Tripoli International Fair is an opportunity to create business opportunities between various companies and businessmen, to showcase their products, network and transfer and share experiences. The Economy Minister was speaking on Monday at the opening of the 46th session of the Tripoli International Fair held the Tripoli International Fairgrounds in the capital from 2-12 April. The Economy Minister added that the exhibition session is an opportunity to encourage the private sector to open channels for economic diversification. He announced that the Ministry had offered 12 economic programs through its pavilion at the exhibition, and that the Ministry’s new plan to develop the economy included to restructuring of the Ministry and the development of an economic vision and study of the contribution of the private sector to economic and commercial diversification and spatial development. The Minister gave no further details of these new economic reform plans. 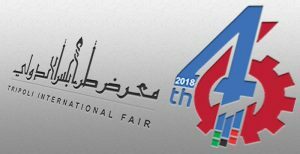 Meanwhile, the 46th session of the Tripoli International Fair reflected the absence of a large international participation, with most exhibitors being local Libyan companies or official distributors of some international brands.